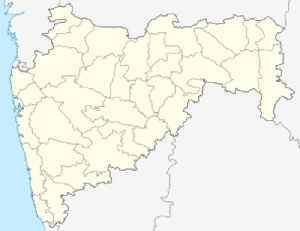 Harisal is a village situated in the Amravati district, Maharashtra, India. As of the 2011 census, it had a population of 1,479 persons. Harisal is India's first digital village and has been adopted by Microsoft. Senior BJP leader Vinod Tawde told mediapersons that Thackeray was lying. Tawde alleged that the Harisal village videos being circulated by MNS workers were taken in October 2018.